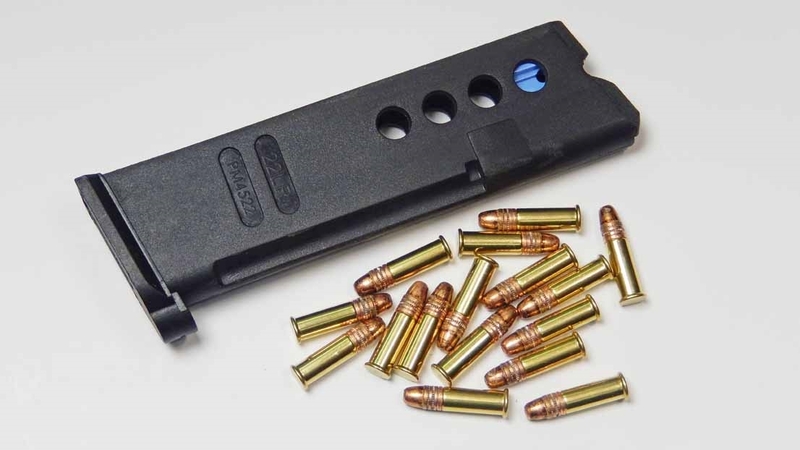 This upgrade converts your factory Promag 1911 22 conversion kit magazines from 14 rounds to 16! With a round in the chamber and 16 in the mag, that's 17 rounds in the gun! 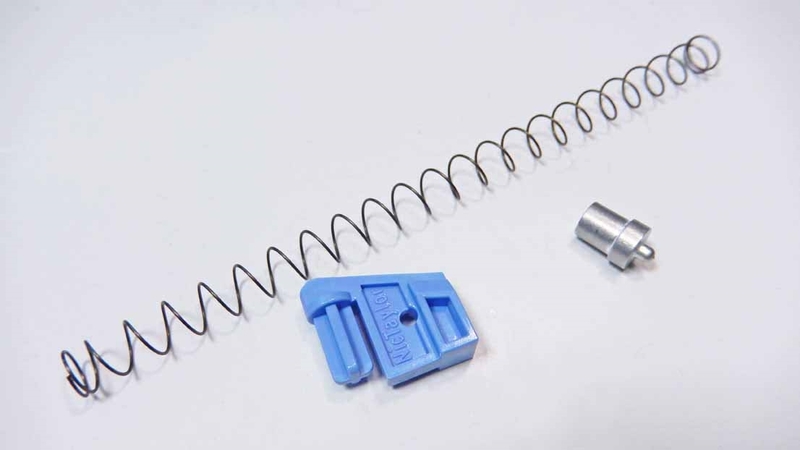 High Capacity Magazine Upgrade replaces the factory magazine spring, plug, follower and spring giving more room for more rounds in the magazine. This is a non permanent upgrades and can installed in minutes.